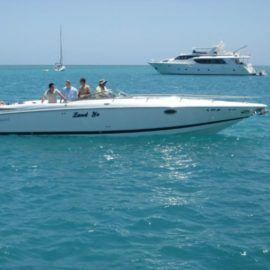 Bid on this 1986 Cobalt 23' Condesa for a good cause! 1971 Cobalt 18′ TH For Sale – 19th boat Cobalt ever built! I’ve been trying to get in touch of Bob for over a month via email with no response. Is there another way to reach him? I’m interested in what he has to offer off this Cobalt. Thank you. Do you have the middle seats still available? How about the engine cover? Click his name above and/or try bobholly79@optonline.net. what does the engine cover and seats look like? ?